FFR is born, a new label focused on tech house music and its variants, that is starting soon to sell at the most important digital music platforms. Behind this label, there is a team with wide experience as djís and producers that with a lot of work and dedication will try to make of FFR a reference seal in its genre. Thatís why, more than a birth, itís an evolution, a step beyond, an illusion, which is looking for becoming a reality, offering a great service and quality productions. 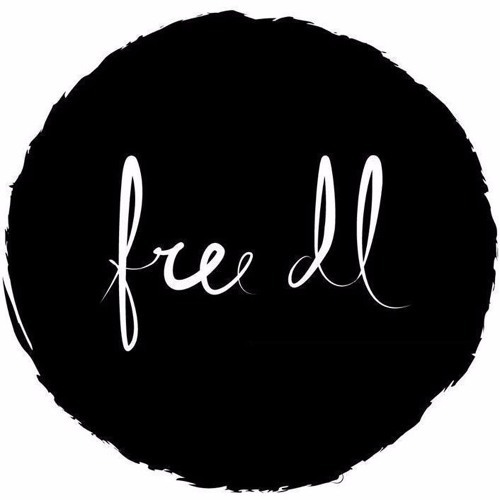 is mixeds for the producers of FFR loaded with Forceful tech and deep sounds. One hour of fresh sounds mixsed with one hour of intense ecstasy for the lovers of the quality.